Not all deliveries go to plan… Yacht Delivery Uk has been waiting for a weather window to deliver a beautiful Hanse 375 from France up to Scotland for the last 3 weeks now. Unfortunately, this time of year (December) is notoriously bad around the UK for some decent weather. It is either freezing cold and no wind or blowing a gale. e make it past half way and leave a smaller 2nd leg if necessary. This time of year we find most people are looking to move boats short distances, often UK to Uk or are planning spring deliveries further a field. The UK to UK arent to bad and our skippers can usually get them carried out by staying close to the coast and hoping from Marina to marina if necessary. We don’t charge per day so the cost to the client is very competitive, it just takes our skippers longer. Luckily this time of year the demand for skipper is obviously low and therefore they can afford to take their time more than usual. Aswel as the Uk to UK passages, we are currently planning several long trip with clients. The longest is from the Solent to South Africa. 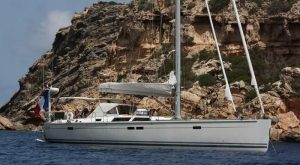 Fortunately the Oyster 65 shouldnt worry to much about the journey so its more about ensuring a safe passage incorporating the necessary crew changes. We hope to up date the site with some great pics as soon as this one starts. 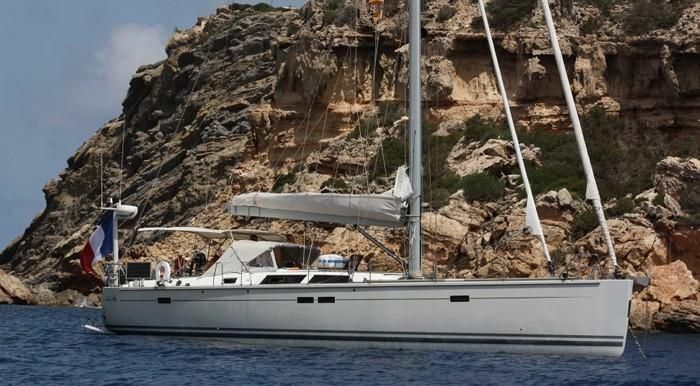 We are also delivering a Beneteau 61 yacht from Scotland to Croatia, another good 4 week passage for our lucky skippers. We hope to build on our crew and skippers like always as we take on more and more yahct deliveries. If you would like to join the team or speak to us about crewing any deliveries please fill in our contact form and add it in the free commetns section. Alternatively feel free to call.